The Keystone State’s license plates used to read, “You’ve got a Friend in Pennsylvania”. Times have changed, decades have come and gone, and the state’s website address now adorns plates registered in the Commonwealth. There’s no doubt though that indeed you do still have a friend in Pennsylvania, as it has been our experience that people from Pittsburgh to Philly, Erie to Gettysburg are genuinely good natured folk. From lending a stranded motorist jumper cables to men raking their elderly neighbors’ yards, there is a simple decency instilled in Pennsylvanians. Decades of hard working blue collar families learning that to stick together is to prosper, no doubt, is behind the trend. The second state to be admitted to the Union, and the state with the longest stretch of Mason Dixon line (the boundary between the North and South in the Civil War), Pennsylvania gets its name from the once abundant old growth forests and the Quaker William Penn, who was given the land by the King of England to repay a debt owed to Penn’s father. Today, PA is still forest-laden, though in a much different way than three hundred years ago. 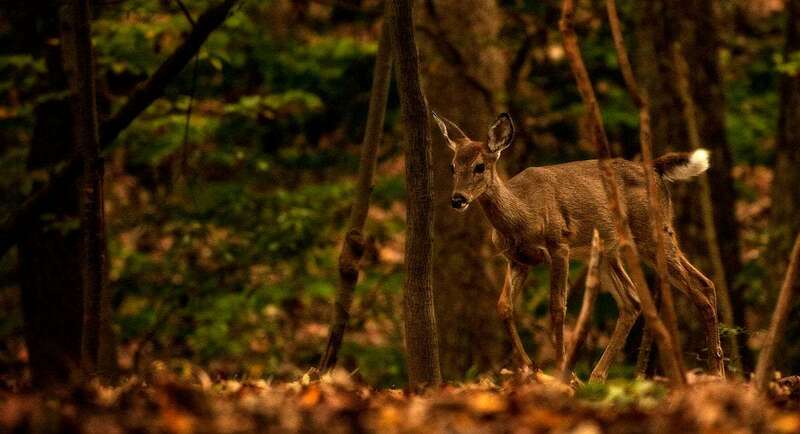 White-tailed deer are abundant in Allegheny National Forest, in all of PA these days. 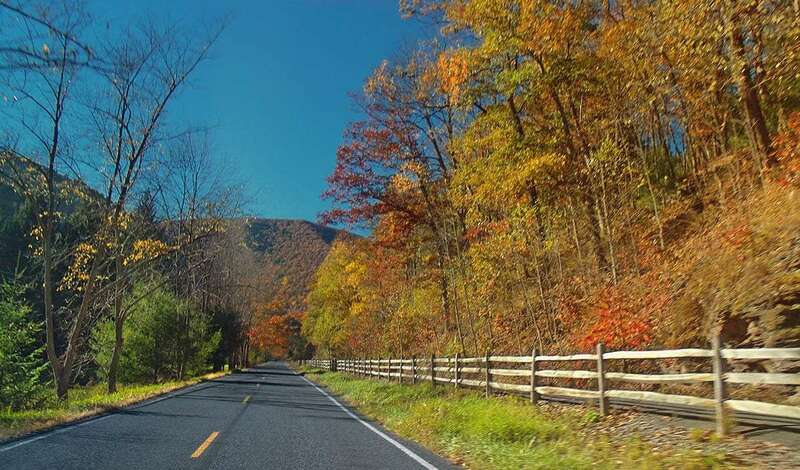 A long drive down a winding backroad will treat motorists to abundant fall foliage in nearly all of the state even this late into October, as will the carcasses of those unlucky piles of would be venison which found themselves in direct contact with some vehicle earlier in the day. Such has not always been the case. Before settlers began hunting deer and eradicating the native predators that called the forest their home for centuries, wolves and cougars kept the deer population to a scarce minimum. A natural minimum, mind you. And then the rifle, man’s great un-equalizer, was used to eradicate wolves and cougars out of fear, and deer for food or hides. By the early 1900s, so few deer were left that the Pennsylvania Game Commission had to emigrate them from other states to prevent a complete extinction of the animal in the state. A similar fate befell the Eastern Elk, and though their western cousins have been imported to parts of PA, the previous locals were much larger and perhaps even more grand than the creatures we know of today. Through state efforts, and a lack of predators outside of regulated hunting and the automobile, the deer population has boomed, and the elk are beginning to thrive again, too. Autumn surrounds a white-tailed deer. Photo by Patricia Hammell Kashtock. Man’s effect on the forest is considerably more tragic, however. If you’ve ever had the fortune of walking through a rainforest, you might be surprised to know that Pennsylvania would once have had a similar feel as your feet shuffled through the fallen leaves and undergrowth of its woodlands. Birds flying through the canopy would relate to you how many different environments they could pass simply by descending from the sky, through a multi-layered canopy, and into the thick of the forest floor. Nurse logs–those naturally fallen trees which provide an entire ecosystem within their decaying trunks–several feet thick would have blocked the path of anyone not willing to do a little climbing. The forest was dominated by hemlock trees, some hundreds of years old and nearly 200′ tall. Next in line were mighty beech trees, of near equal girth and age. Just as the rifle did the cougars, wolves and coyotes of Pennsylvania, so the invention of mills and then the band saw would decimate these woodsy denizens, indeed the forest itself. In its place, over the last 100 years, a new breed of flora has sprung up in the Allegheny National Forest. 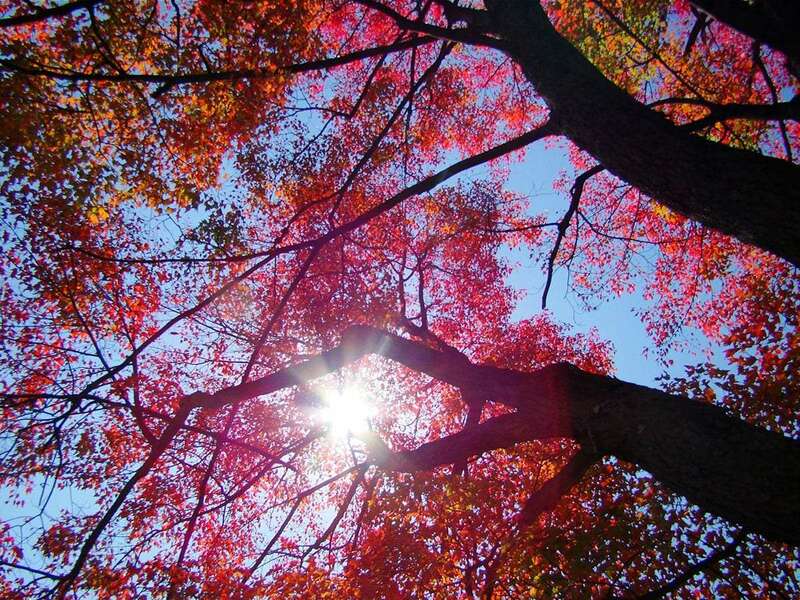 Now maples and cherry trees, along with other deciduous hardwoods, dominate the landscape. 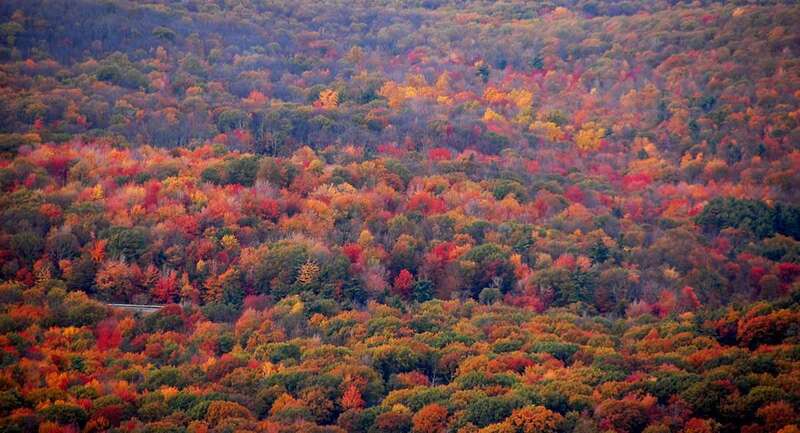 Which is, in all honesty, great for leaf peepers. What amounts to a sad tale of the complete alteration of a landscape by humanity can also be seen as the natural change of the planet by its inhabitants, and man is no exception other than a more cunning and parasitic mammal than most. The forest may not be old growth anymore, but it is indeed impressive, and never more so than in Autumn. Kayakers float slowly down the Allegheny River, camping on small islands within the waters and, if they choose, can continue all the way to the great city of Pittsburgh. Hunters fling arrows into the spaces between the current trees to–regardless of your opinion on animal slaughter–keep the deer population in check and contribute to a truly local means of food sourcing. Hippies and survivalists make camp beneath the bows of the new forest, weekenders and retirees have trailer camps set up to enjoy the silence of small town Tionesta or far-from-anywhere dirt roads that wash out with every big storm. While old growth is always preferable, the benefit of a young forest full of rapidly growing trees comes from the amount of carbon dioxide they must ingest to become mature, like teenage boys scarfing down entire pizzas in the name of adulthood. The forest is beautiful, if tragic, and no doubt will return to its immense amazingness not long after humanity is forced from or chooses to abandon this Earth. The cannibalism of trees, who drop their leaves which will decay into the same soil which will again feed their next year’s growth, is beautiful. Photo by Wendy. This article and all photos herein are Creative Commons Licensed, reuse at will. Meanwhile, a young man and his son pilot snaking two lane roads along the infamous US Route 6. 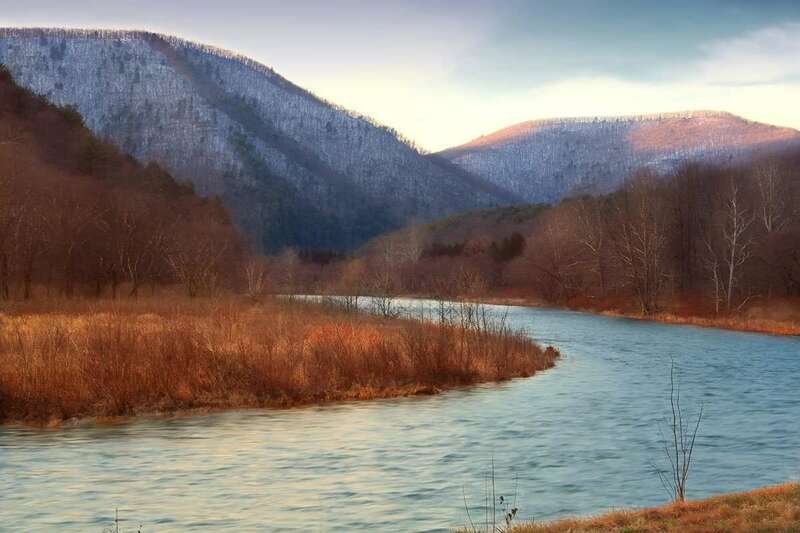 Though the road stretches far beyond PA’s borders, all the way into Eastern California and formerly straight through to Long Beach, the stretch that traverses Northern PA is arguably the most beautiful portion of this Federal Highway which was once America’s longest road. The father mans the truck they are driving, fishing poles, a cooler full of beer and root beer, some cold cuts, all in the bed. His son looks out the window, wearing a camouflage hat and both of them ears full with classic rock as they make their way over a week or two from the shores of Erie, Pennsylvania to Wellsboro, near the middle of the state. They will catch trout and build fires. Every morning, dust fallen sycamore and sassafras leaves litter the small vinyl porch that extends from their two man tent. One will attempt to impart his love of nature, the patience of a good catch, the beauty of a slow afternoon spent chopping wood for the night, on the other. 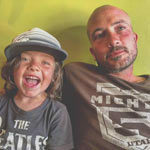 The other will at times wish for a WiFi connection, but a feeling of thankfulness for a father interested in participating in anything his son asks to do will end up finding itself mutually beneficial for both as years fade on. When the final bottles have clinked into their last recycling bin, when the truck has found its way back into some driveway somewhere, and when the boy is long gone off to college or on to making his own stamp on some future children, these memories will only fade, never erase themselves from the canyon that such endeavors etch in each of us lucky enough to experience them. Wellsboro itself will not be bustling this time of year, or much any other. Though many folks come to the Pennsylvania Wilds, to this small town with a thriving Main Street for tourism, to visit the “PA Grand Canyon”, it seems forever stuck in a sleepy space, a 1950s feel good sitcom that will never dissipate. A silver diner on the corner is packed, waitresses which fifteen years ago would have been smoking over delivered orders, families some with the stink of deer musk still lingering while others just struggling to choose between the reuben and the corned beef, all collide on a Thursday afternoon. Shops selling everything from used clothing to camping gear to knickknacks will leave their doors open even in the brisk of October at this latitude. 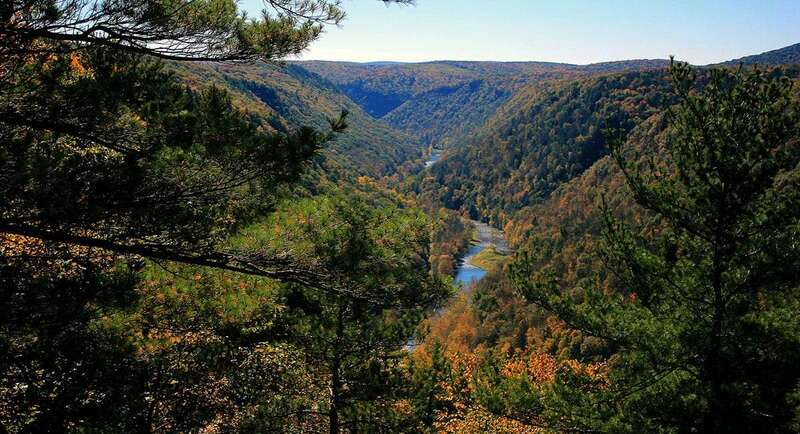 Homeschooled children and field trippers alike will learn about the CCC, how they built the massive stonework that rests atop Pine Creek Gorge (aka, the PA Grand Canyon), and hike down into its belly for lunch before making the less than arduous trek back to the rim. Farmland will tuck itself into all remaining undeveloped space, and there’s a lot of it here. Like much of the state, this area has not yet succumbed to urban sprawl or look-alike housing developments. Though the forest has changed, not much else seems to have followed suit in sixty or seventy years. A bend in Pine Creek. Photo by Nicholas A. Tonelli. The Pennsylvania Grand Canyon, photo by fishhawk. Beautiful small towns abound across the second oldest state, from the Delaware River to the Ohio border. In contrast, the City of Johnstown, sixty miles east of Pittsburgh, is neither small town nor quaint. It is old, and it has a hidden charm, but it’s the charm of decay, of remembrance and regret at what could have been. Unemployment and dilapidation is rampant, but not nearly as thick as the history of a town three times flooded and still managing to hang on, if only a shadow of what used to be. 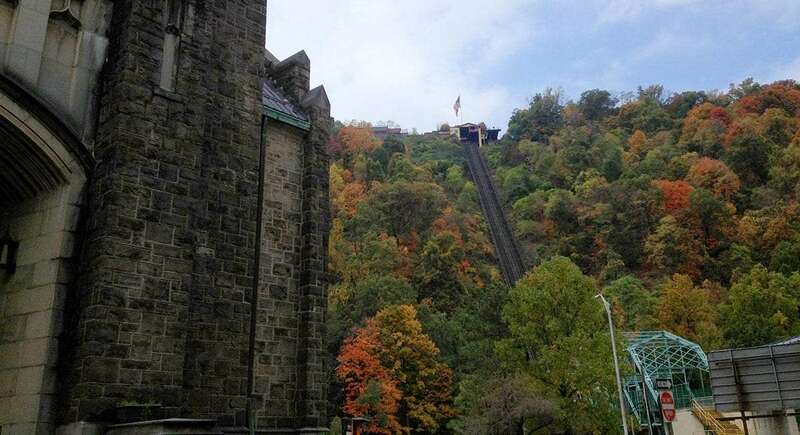 A middle aged woman, her sister, and her mother ride the Inclined Plane, a funicular, a sort of train that elevates from downtown some hundreds of feet up the side of the Conemaugh Valley to a restaurant and overlook with expansive views. The mother imparts her wisdom, her simple world view, with little regret, little reminiscence, simply recalling days gone by and to her daughters as she’s done dozens of times before. They are not tourists, they are locals, and though there are tourists who travel from miles around simply to visit the Inclined Plane (as well as a massive hive of bikers and hippies that descend on the city every summer for Thunder in the Valley and a music festival not long after), this particular group of ladies is simply enjoying their city for what it has to offer. Not everywhere can be grand, not everywhere can be pristine. For the seasoned traveler, it is to visit these places where history relents its sadness, what never came to be, as much as merely hopping from vista to vista, trap to tourist trap. The Inclined Plane in Johnstown, PA. Photo by Nathan. Inversely, across the state is the quintessential small town trapped in time of Jim Thorpe. Horse drawn carriages scoot visitors up and down Broadway, from a tree covered park and all through tiny boutique shops, past magnificent churches, waving locals dotting the sidewalks as we’ve all come to buy expensive, homemade beef jerky and soap. Autumn ravishes the hillsides, stone walls decades old hold back the mountain where its been ever so slightly carved away to make room for more growth in years long gone. Today nothing much changes, the preservation of the old times being the area’s primary draw. Posts on everything PA from camping to Pittsburgh, raising babies to great coffee. A row of houses all made of stone and connected, aptly named Stone Row, rests a story or so above the climbing elevation of Broadway. An Irish pub is full of the smell of fish, chips and vinegar. Kettle corn is devoured by the handful, anyone who even tries a sample unable to moderate their consumption of such a delicious treat which has somehow avoided the mainstream aisles of the snack world. By the time Winter sets in, one can only imagine the empty streets, the bars going all local, but for now, with the red oaks blazing red and the silver maples screaming orange, town is rampant with the exhilaration that only comes with a season that not only paints beauty, but harkens a desire to appreciate the occasional warm breeze before snow’s white replaces all of this auburn. 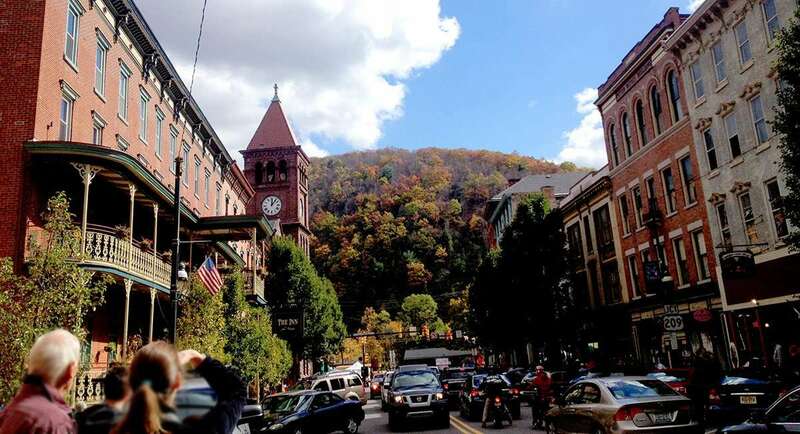 The busy of an October weekend in Jim Thorpe, PA. Photo by Nathan. A few dozen miles east, an Airstream has come to rest in Bald Eagle State Park. Its dulling silver sheen, the product of nearly forty years on this earth with little to no love or attention, contrasts the blur of fiery, rusty, golden foliage that surrounds it. While no bald eagles will be seen by its inhabitants, plenty of tippy vultures and a red tailed hawk will scour the area in search of carrion or unlucky field mice. While a few fellow campers will make their way over, as a fire built on wet wood and too little kindling is nursed like a drunkard’s last beer, the true hero of the region is larger, older, and more majestic by far. It’s not the reservoir that hosts fishermen boaters floating their bobbers in search of tonight’s dinner. It’s not the endless blue sky that has made itself available between drearier Autumn typical rainy days. It’s not even the illustrious stone and wooden Nature Inn that serves guests in modern comfort who otherwise would not dream of the mosquito-ridden, dirt in your flip flops experience of a state park. It is a Chestnut Oak. A mighty oak if ever the term applied, rounder at its base than that Airstream is wide, and having yet to drop its yellow adornments to the forest floor beneath. Children will play in its shade as their father adores it for what it is, possibly the oldest living thing in Pennsylvania. He’ll bring them back again in the morning, and though the impressiveness of the oak may be lost on them now, it stands as testament to what man has yet to be incapable of doing: destroying everything old; while at the same time showing what men can do: see their own fallacies and correct them before it’s too late. Chestnut Oak in Bald Eagle State Park. Photo by Nathan. Famous for its battles, for the speech Lincoln opened with “Four score and seven years ago…”, Gettysburg does live up to the hype. It is a relic, that is, the buildings are nearly every one historic. Modesty has been preserved. There are no towering McDonalds signs or Target Superstores stuffed into some corner lot that had been abandoned. Old pubs and a plethora of museums, some which seem to perhaps just be some local’s collection of stuff he found in his attic upon purchasing the property, are a dime a dozen. And so the town itself does a traveler right with an abundance of things to do. Things to pay for, things to see, and things you can see clearly weren’t worth paying for. The greatest exception to all of this tourist exchange is the Soldiers National Cemetery and battlegrounds just across Baltimore Street. Figures reminiscent of Greek or Roman gods and heroes as massive statues watching over the dead who fought to keep this nation whole, whether against slavery or against states’ rights, it no longer matters. The men buried here may have died across the street. Indeed, some were decomposing, unidentified soldiers left to rot where they fell, and moved here to a specific area of the graveyard for the unknown. Those who were identifiable were often exhumed from their original burial grounds to be brought to this place, so that the feeling of an entire nation’s worth of war and loss could forever be visited by those of us who will never really know what it’s like to have the fate of your future in the hands of young men willing to die whether they understood the cause or not. Whether you agree with that notion or not, whether it’s absolutely true or not, doesn’t matter. It’s but one man’s impression after walking atop the buried dead who lived it as reality, and roaming the battlegrounds imagining the true haze of red in the sky that must be evident from an art of warfare that involves lining up and seeing who can shoot the fastest–far from art in any way–that leaves an impression on anyone who comes to Gettysburg and actually allows the aura, the history, the essence of what has happened here fill them. 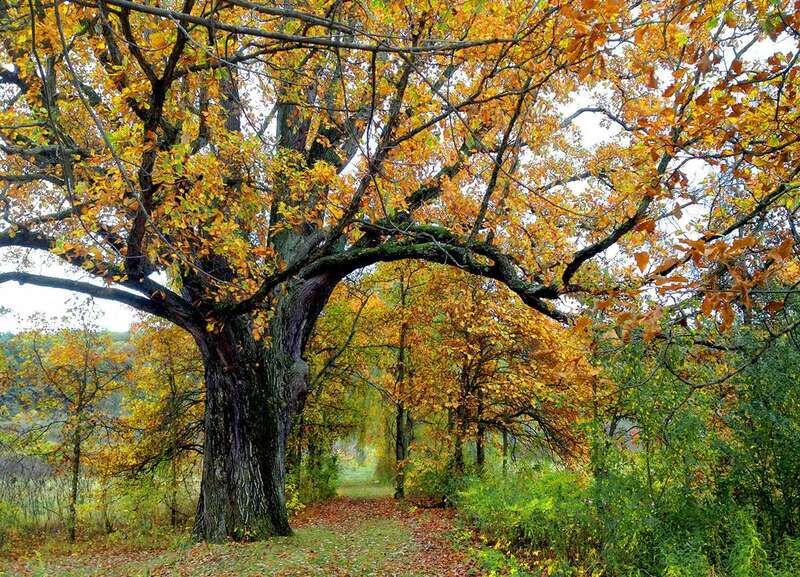 A Sugar Maple in Grove City, Pennsylvania. Photo by Glenn Marsch. And as the season winds down, as the leaves cease changing from green to orange, golden and maroon, as they instead drop under weight of rain or blustery wind come closer to November, we find ourselves along Main Street in Lititz, PA. Completely on accident, or rather, no one in our party was aware that Lititz would be an exceptional place in any way. A friend was moving back from Colorado, so that he and his wife and children could be closer to their family as a third baby was due. We figured that a trip to visit him would be well worth the wait, even into a potentially cold late October, and so we made plans to stay in this little outskirt of Lancaster, Pennsylvania. Indeed, a few days spent at our campsite without ever venturing into town proved enjoyable. From a mountainside near Stevens, PA, we were afforded a gander of all of Lancaster County. Early morning’s fog filled in the gaps between rolling hillsides to set stage a vampiric horror sunrise each and every time. The leaves were neither peak nor gone, they were seemingly just waiting on the limb, in no rush to pass away Autumn before its time. A small bar, the Penguin Hotel, provided a cold beverage and a place to watch Monday Night football. 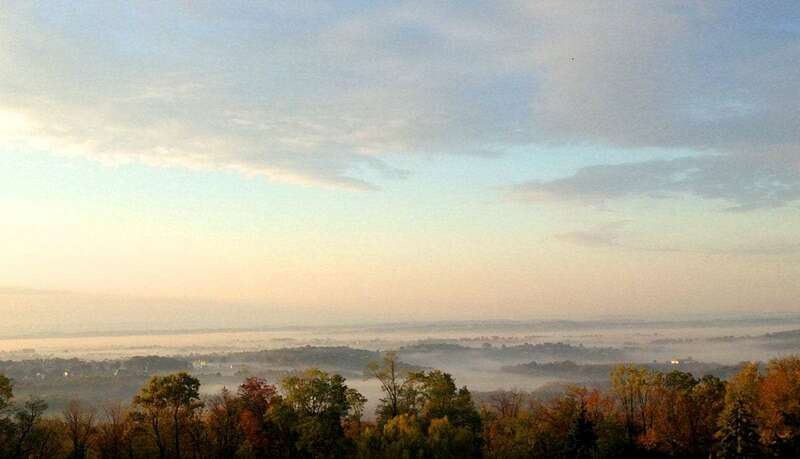 Lancaster County, Pennsylvania, under the fog of a fitting few days before Halloween. Photo credit. It wasn’t until we ran out of milk and ventured into Lititz that we discovered that it, again, was one of those untold heroes of small town beauty. Quaint, minuscule, and barely fettered by the blight that is the modern day chainstore, we tiptoed around the local bookstore, the highly adorned corner English pub, and crossed Main Street via cross walks drivers actually respected. Pennsylvania is my home state, but I have never known it like I do today, after having traversed it so thoroughly, after having seen it through the eyes of a longterm full-time traveler. 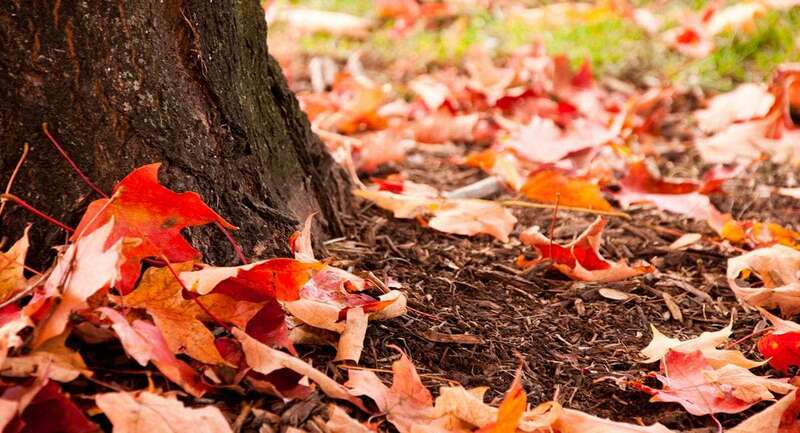 Particularly as Autumn rolls lustfully tweaking every color from sunset to brick wall in its glowing showy display, the state becomes somewhat of a paradise. Not a bucket of Coronas on some white sands beech and not a jagged mountain peak promising the allure of the overpowering. PA is much more subtle, but equally full of grandeur. And as long as the maples continue to change, the small towns hold onto their heritage, and the history oozes from one of the oldest colonies and states in the nation, we will continue to revisit and be happy to say that Pennsylvania has a friend in us. A brief description of what Mt. Rainier is like, accompanied by a host of photos of the park. Living rent-free in the nation’s grand National Forests. Be one with nature, live off the government, no welfare involved!